This is the million-dollar question. One of the most difficult questions for an agent to answer and for a client to accept. There is an old saying location, location, location. We hope that this article will help with this conversation on market value. As a homeowner, you understand what you are paying for your home and the retail comps in the neighborhood. How does this translate to replacement value? Let’s use this as an example. Mr. and Mrs. 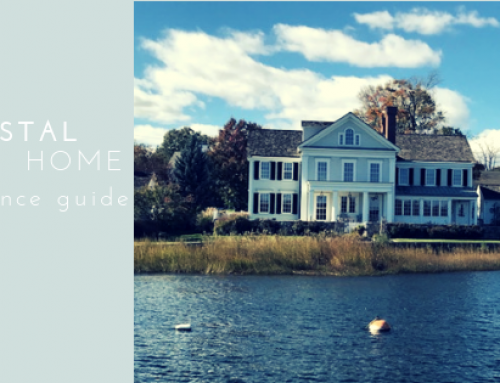 Homeowner are looking at two homes, one is in Westport, CT and the other is in Wilton, CT. All factors of the home are the same: 4,000 square feet, 750 sqft finished basement, both on the end of an exclusive cul-de-sac. 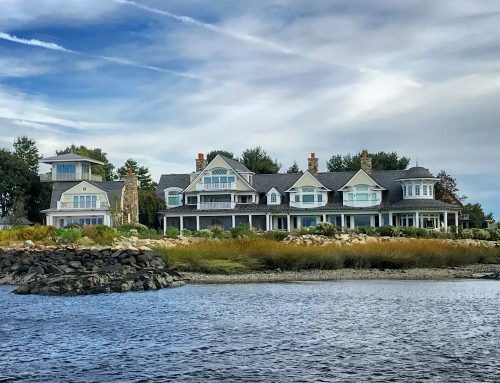 The home in Westport may have a market value of $1.5M while the home in Wilton may sell for $1M. Understanding that the home insurance carriers need to insure homes for their replacement cost, how is this determined and what is the proper value? Regardless of which town your home is in, insurance carriers will assign a cost per square foot for rebuild value. It costs about the same to rebuild the home in Wilton and Westport. Roughly you are looking at a rebuild value of $1.3m. Now which homeowner is going to have a problem with the rebuild value? 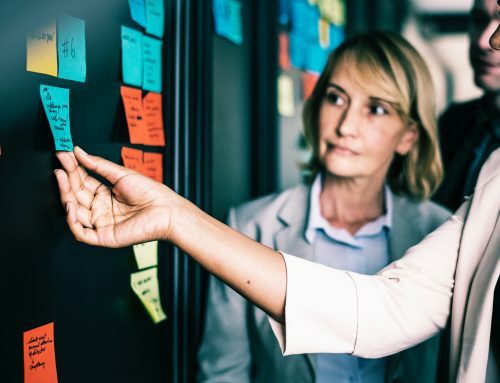 Yes, there can be some variation in construction costs based on your builder and the cost of materials, but home insurance carriers need to use a broad stroke approach when determining replacement value. In Connecticut and New York, there are many older homes. These homes may have been built in the 50s and 60s when you could build a home for $25-$50 a foot, but if you were to rebuild that home in 2019, the current replacement value could range between $250-$400 a square foot. This means, you may be able to purchase an older home in an exclusive town for a better deal than new construction, but this doesn’t diminish the rebuild value. There are hundreds of home insurance carriers and not every carrier will take the same approach to replacement value when insuring a home. That being said, you need to understand what you are buying. To understand your home insurance coverage, speak with a trusted insurance advisor that can explain the different coverages to you. There are three basic types of coverage – Guaranteed Rebuild, Replacement Cost and Actual Cash Value. Replacement Cost coverage refers to the cost of reconstructing your home and its unique features in today’s marketplace using similar materials, design and technique at your current location up to today’s building code. Actual Cash Value is defined as Replacement Cost less depreciation and wear and tear. If possible, we recommend staying away from this type of policy unless it’s a last resort. Market value (which has nothing to do with rebuild value) reflects what someone is willing to pay for your home in today’s market which is influenced by demographic and the current economic state. This varies greatly between town lines. 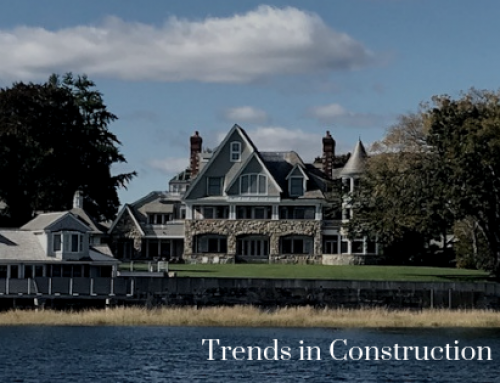 Construction costs have risen over time as labor and material have continued to increase. Since the mid-2000s the average hourly earnings for the Construction industry have continued to increase in the Tri-State. In addition to increased cost of labor, material costs have also increased. These two factors create the replacement cost of your home. Location: The cost to build the exact same home in Londonderry VT versus Fairfield County CT is materially different. Even within Fairfield County, there is a difference between towns. 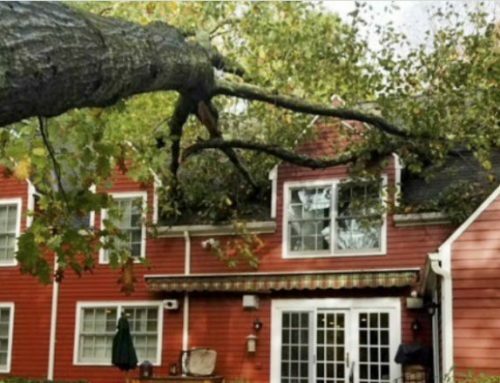 Is your home claim total loss or a partial loss? In most instances, a partial loss is more expensive than a total loss. This is due to the detailed planning and matching of materials needed to repair and rebuild around existing structures. Using like material to put your home back together. If you have plaster on wood lathing walls or antique wide pine flooring or other unique features that are destroyed, that is what is replaced. Your insurance policy reflects replacement which means exactly that. Rebuilding a home after a claim, begins with demolition of the damaged structure and personal property. This includes hauling and fees to dispose of the material. This is part of the cost to replace and rebuild your home. Replacement cost includes fees for engineering and architectural services, permits and legal fees associated with repairing or building your home and dealing with the local regulators. Rebuilding to code can add a significant cost to reconstruction. This can include changing the design of your home if it is ina flood zone. A house that once had a basement, may now be required to be elevated to meet new flood zone restrictions. The age of your home can be a factor. The greater the cost to reproduce the unique features given the difficulty in sourcing some of the materials as well as the specialized craftsman necessary to rebuild the home. Insurance inflation- When a builder understands the cost is being absorbed by an insurer and in addition, there is an urgency to return you to your home, costs tend to escalate. At the end of the day it costs considerably more to rebuild your home than you think. And it absolutely costs more than the market value. Market prices of existing houses, regardless of the town, have little bearing on the insurance coverage you need. Instead, focus on what it would cost to rebuild your unique home. It is important to understand what replacement cost is of your home, how it is determined and how your policy will respond. Homeowners should focus on what it would cost to rebuild their home today and work with their insurance agent to find other ways to reduce costs rather than arbitrarily reduce the limit because of comparable sales. Daigle and Travers has three convenient locations in lower Fairfield County: Darien, Westport, and Wilton. We serve Fairfield County, Greenwich, Weston, Westport, Wilton, Ridgefield, Redding, Easton, Fairfield, Southport, Trumbull plus Westchester County and Long Island. When partnering with us, we will give you all the necessary information and options you need to make the best choice of insurance company and policy. Give us a call today at (203)-655-6974.